You wrote my favorite childhood book. I’m heartbroken. R.I.P. Maurice Sendak. Posted on 8 May 2012 by Miss Kitten •	This entry was posted in Reading and tagged childhood, death, the death of childhood. Bookmark the permalink. Still have a copy on my bookshelf. Still pay occasional visits to the Wild Things. My mom used to read that book to me when I was little, and once I learned how I read it to myself so often I have it pretty much memorized. 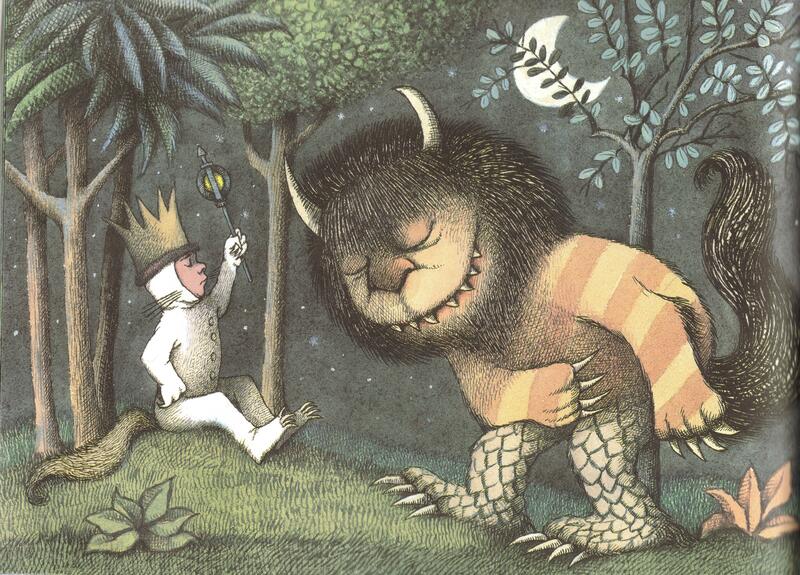 I cried real tears when I found out that Maurice Sendak had died.